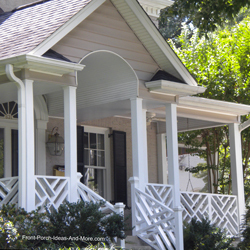 A porch is a place where warm memories are made....where a sense of family and neighbors is created...a place to relax and watch hurried walkers and children playing in the front yard. 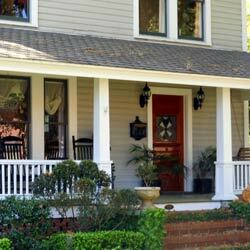 Porches have space for a person to pause before entering or exiting the building. 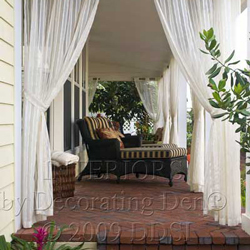 Size varies; however, from small porticos to large wrap-arounds. 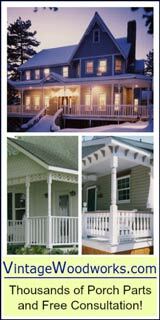 Verandas, for example, are often quite expansive and may extend across the entire front as well as the sides of a home or building. 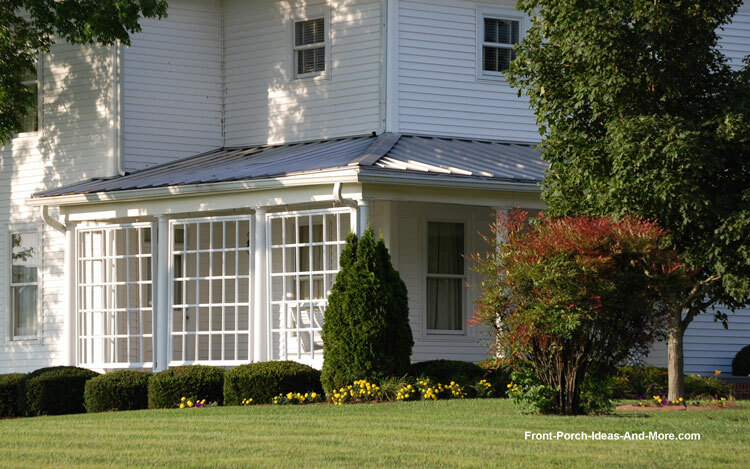 Like many other things, a covered entrance is more than just what meets the eye. It reflects the personality of your home and is the transition space from the outdoors to the inside. 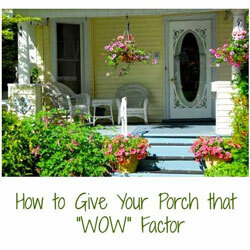 Therefore, each component of your entrance, from the foundation to the roof, is important. 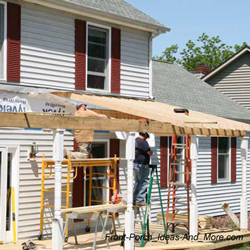 Whether building a new covered entrance or remodeling your existing one, we offer hundreds of ideas to create a perfect little piece of heaven right at your front door. 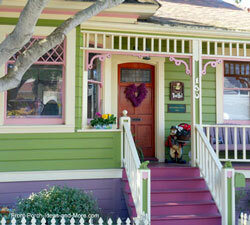 From designs and plans to columns and railings, you'll find a myriad of ideas to use. 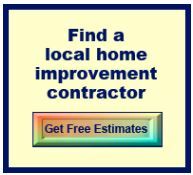 We also show you how to build, decorate, and landscape. 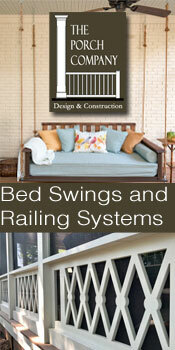 Change the entire "feel" of your home by adding a new or remodeled structure. See how these construction project added much appeal and functionality. Whether wanting a quiet out-of-the-way place to read and relax or create a respite from neighboring eyes, you'll find plenty of neat ideas to do just that! From foundation options to roofing materials, every entrance consists of different components and construction methodologies. Get started on the right footing. 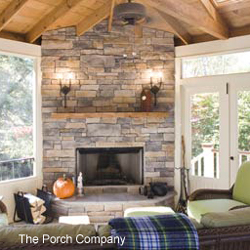 Explore options for screening an existing covered entrance to building a custom designed screened porch. 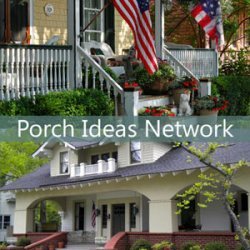 Be inspired by pictures of porches. 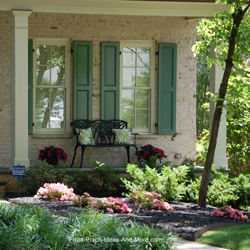 Use landscaping as your color palette upon which to create a curb appealing array of beautiful foliage. 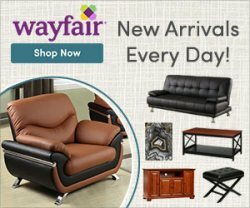 A collection of simple, affordable and fun updates. 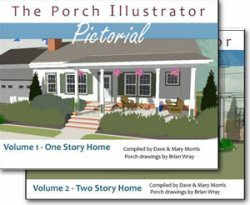 Have you seen our Front Porch Illustrator? 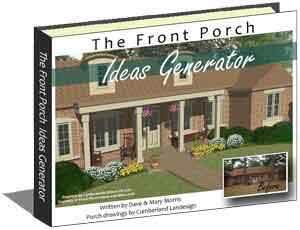 Watch our video and then have fun using our porch design idea tool. Covered entrances vary by architectural style and many times just due to location and geography. 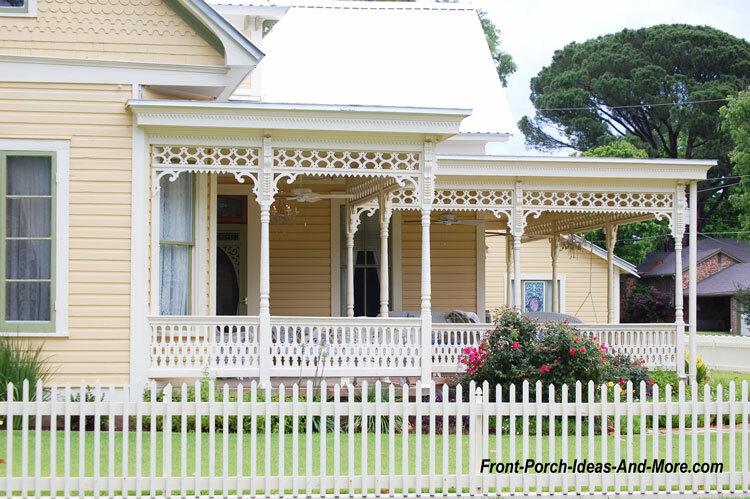 If you haven't noticed already, porches are making a come-back among builders. 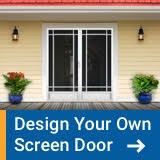 People want covered entrances for many reasons, not the least of which is to create a warm and inviting appeal to their home.